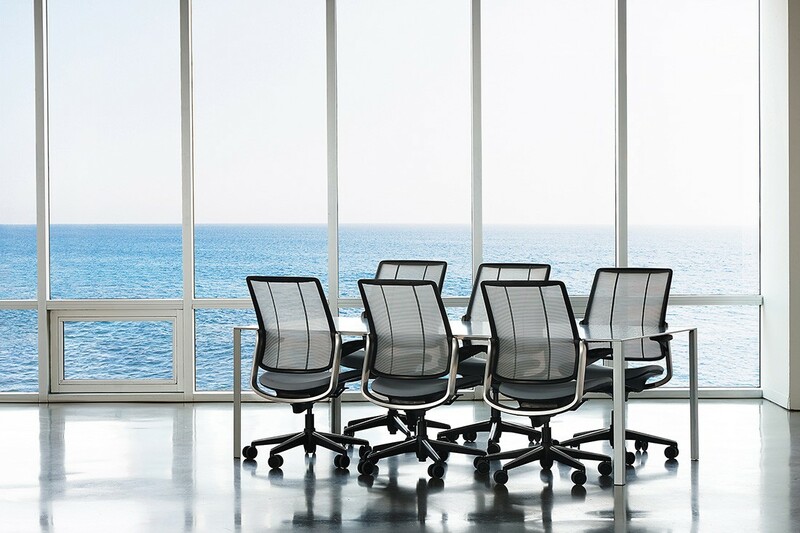 For workplace designers, knowing the latest in task chairs is staple information. 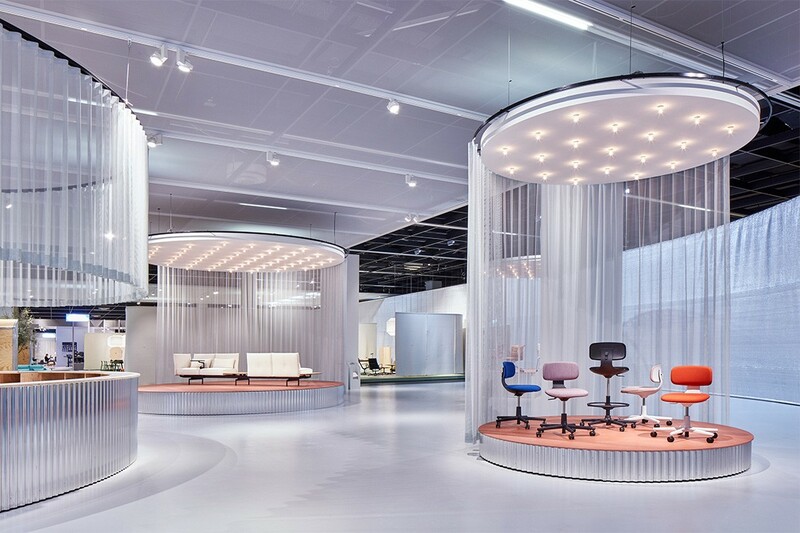 We did the leg work in Cologne to bring you the task chair round up from Orgatec 2018. Would an office be an office without task seating? That question may warrant a story on its own as we contemplate the ever-more agile workplace, but for the purpose of this story let’s say no. 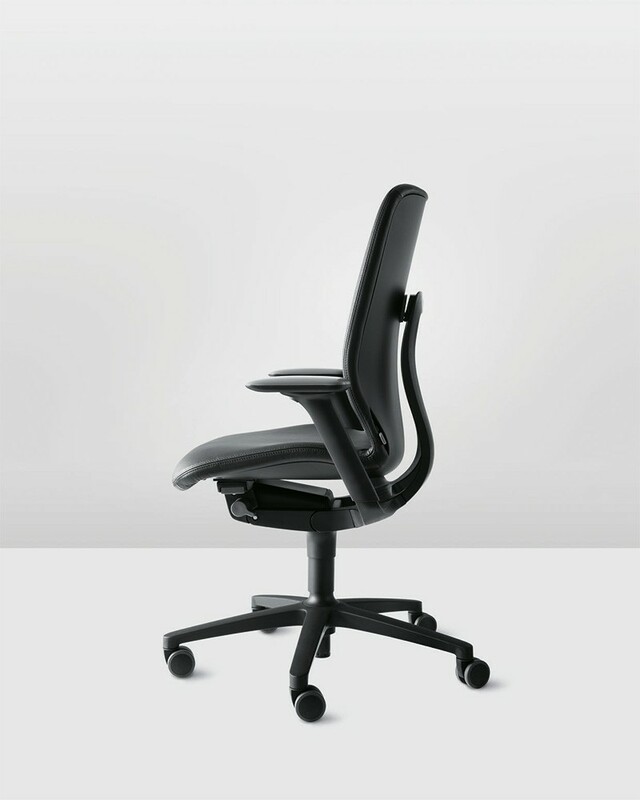 A well-designed task chair bridges the intensely technical with the well-refined and minimal. It’s no easy feat. And it’s safe to say that it’s a product that at its very core can encourage a more productive worker. 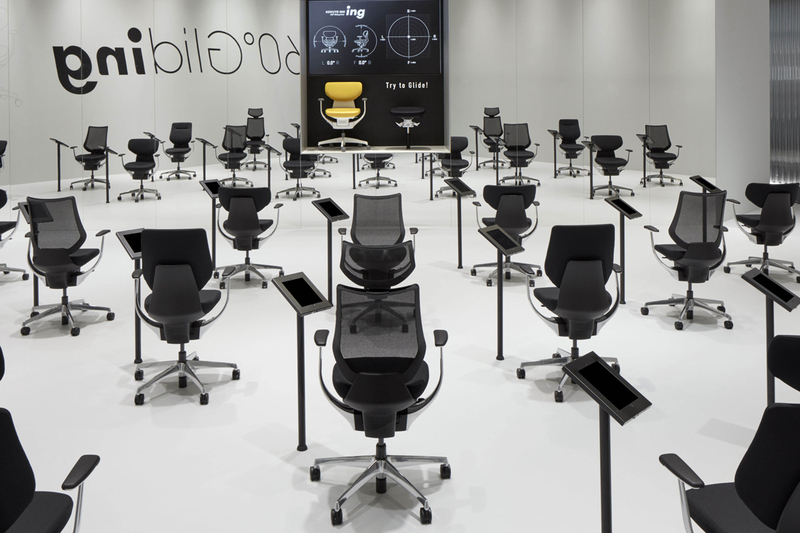 With all that in mind, here are the latest offerings in task chairs, as presented at Orgatec 2018. 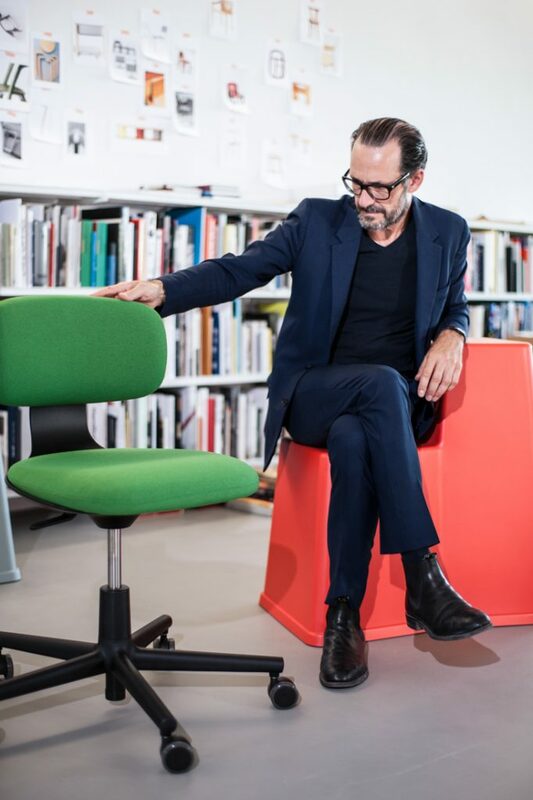 Working with its long-time collaborator Konstantin Grcic, Vitra has released a new task chair that has taken a slightly different approach to its purpose. 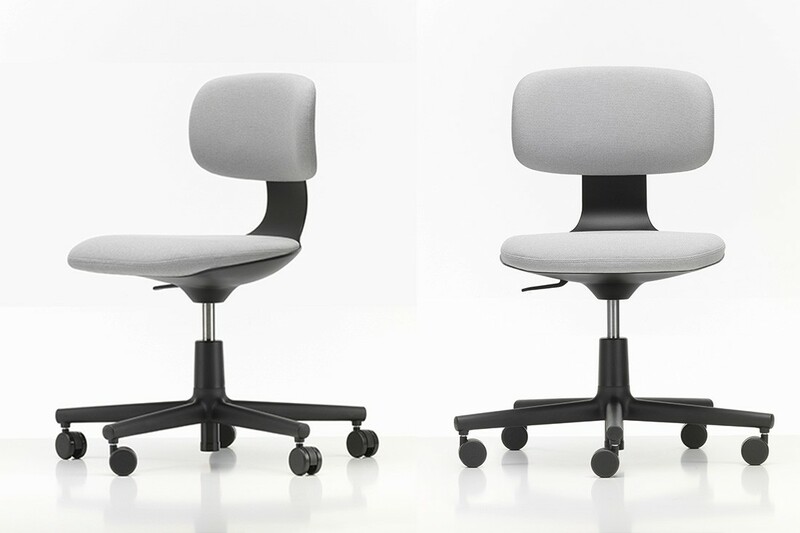 Designed with agile working methodologies in mind, the Rookie chair is petite and extremely paired back in its design. 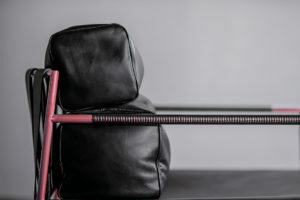 It features a height adjustment and swivel, along with a slight flex in the backrest. 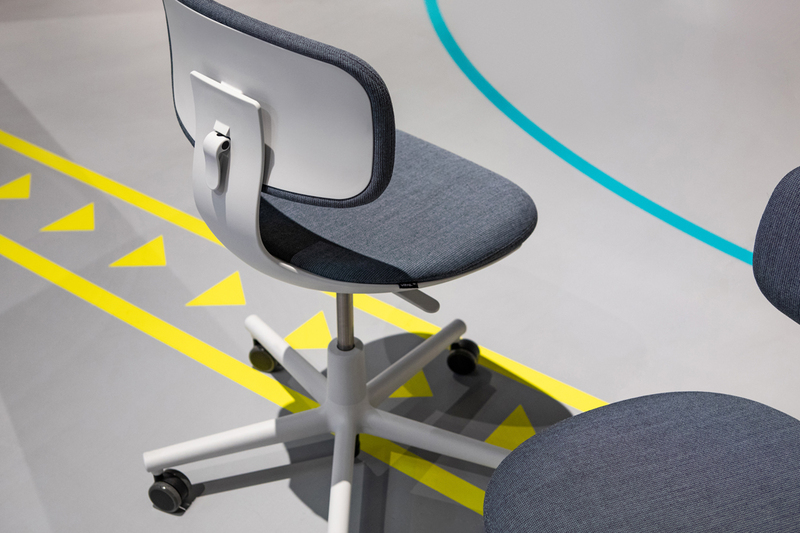 This chair’s purpose is to slot right in a university environment, or co-working space where personal adjustments to a task chair are less likely to take place. “360-degree gliding” is the overarching phrase being used by Japanese brand Kokuyo to describe its gliding chair ing. 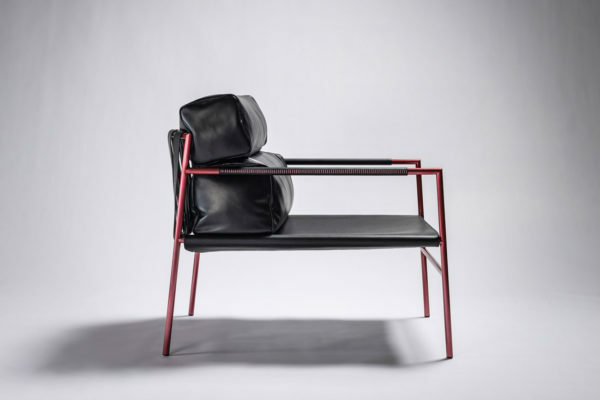 The chair has a mechanical structure that moves 360 degrees in response to the movements of the sitter – forward, back, left, right and oblique twists. 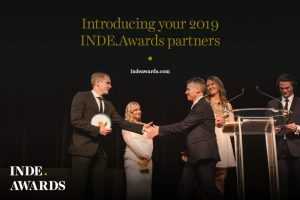 ing was released in Japan late last year, but it is now being offered to overseas markets. 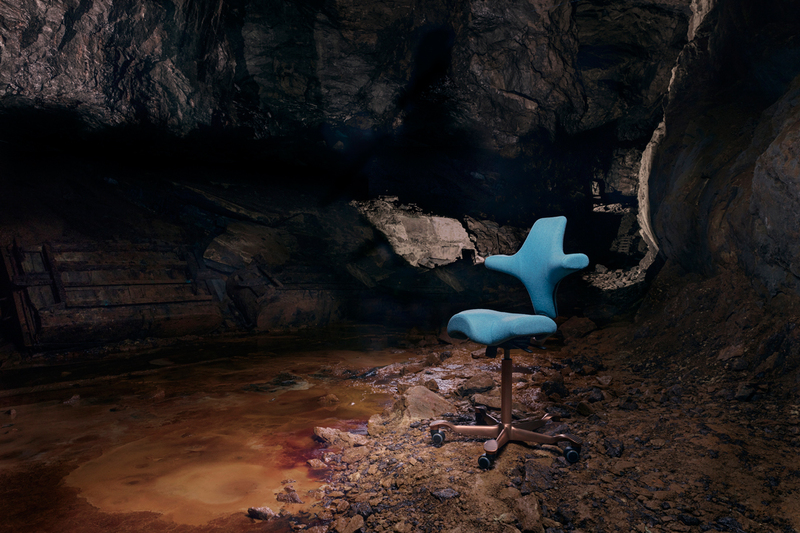 Despite recently rebranding from Scandinavian Business Seating to Flokk, the focus on the importance of a resolved task chair hasn’t waned. 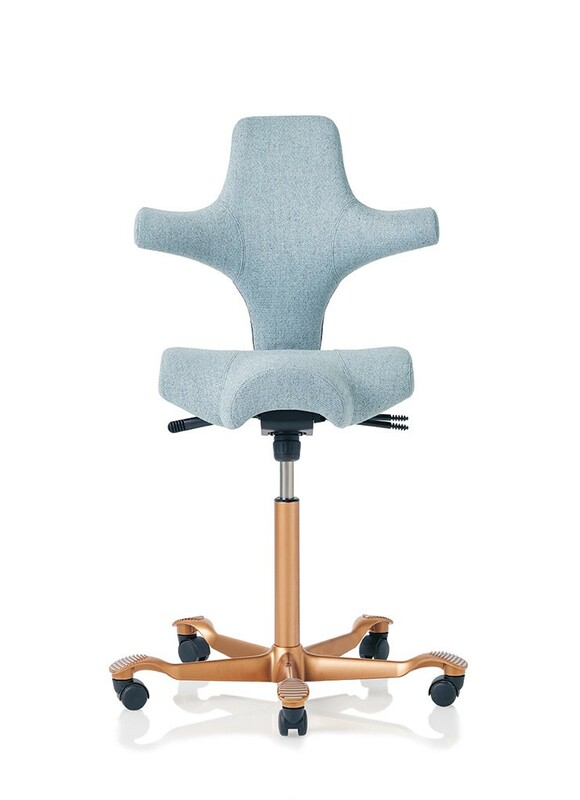 One of the key task chairs within the Flokk family is, of course, the HÅG Capisco. And 2018 is the 75 year of its design. 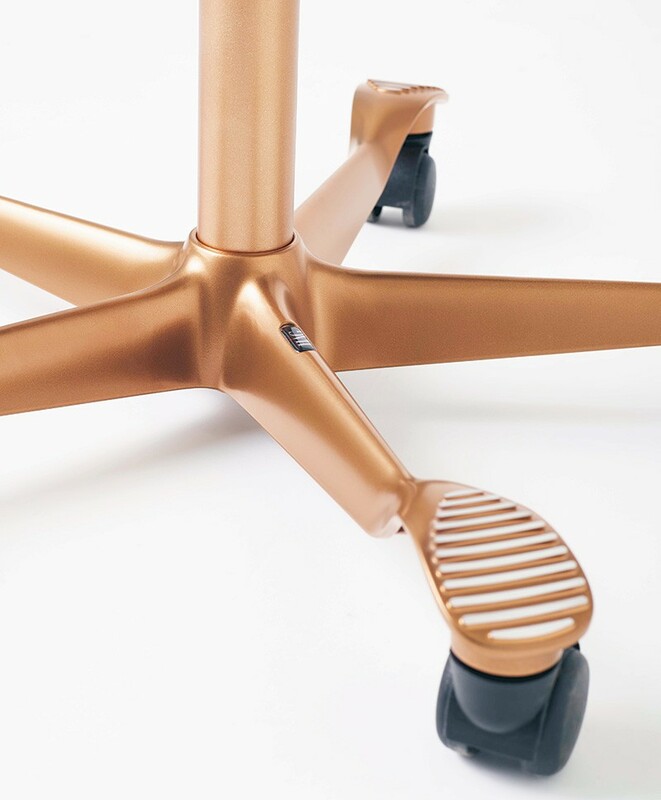 In honour of such a long-standing history, Flokk has released a special edition of the uniquely designed chair – this time in a particularly fashionable copper finish. 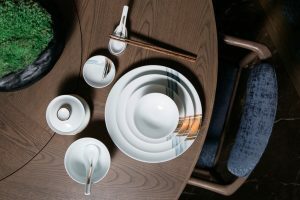 A German brand that is right at home in Cologne, Wilkhahn had several new releases out on show and a new evolution of task chair is among them. The AT family has been developed to promote healthy sitting and through carefully refined German engineering, the seat maintains your centre of gravity while sitting. 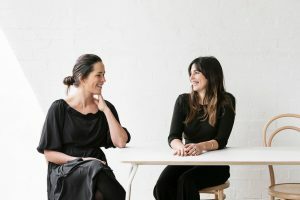 Through technology and extensive R&D, the AT chair family uses an integrative design, with a small selection of customisable options for a healthy chair that moves with your body. 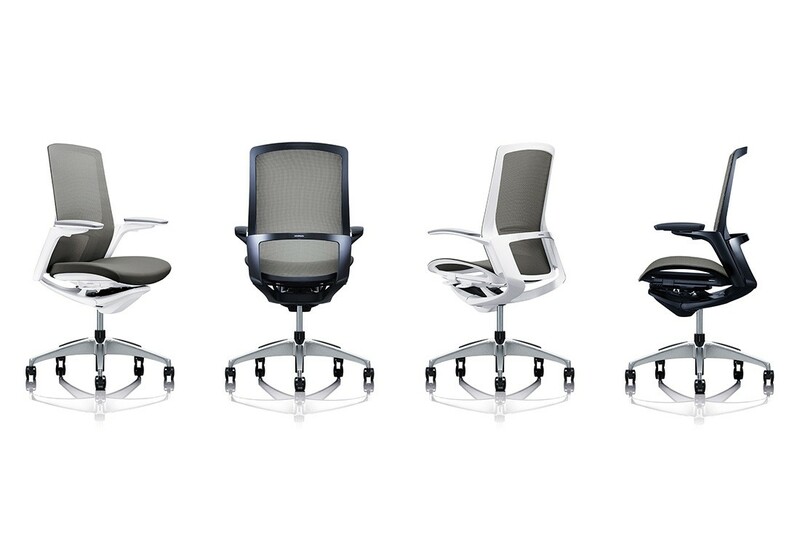 Ergonomics and health are a major focus at Humanscale and follows that a thoughtful task chair makes the cut. 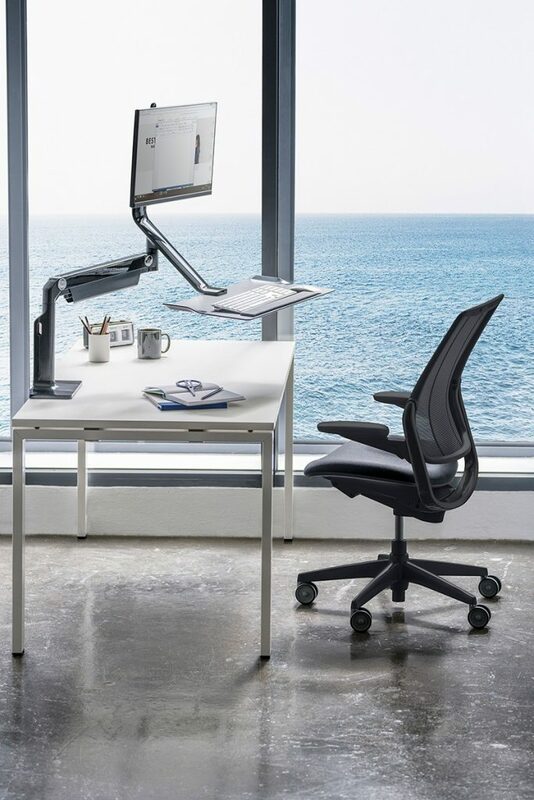 Bridging innovations in seating and materiality, the Smart Ocean task chair by Humanscale. 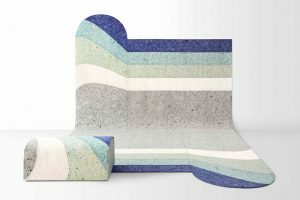 An adaption to the Difrient task chair family, Smart Ocean is completely innovative in its use of recycled plastic waste in the production of the chair’s frame and shell. The plastic is salvaged from discarded fishing nets, saving them from polluting our oceans and giving them a new lease on life. 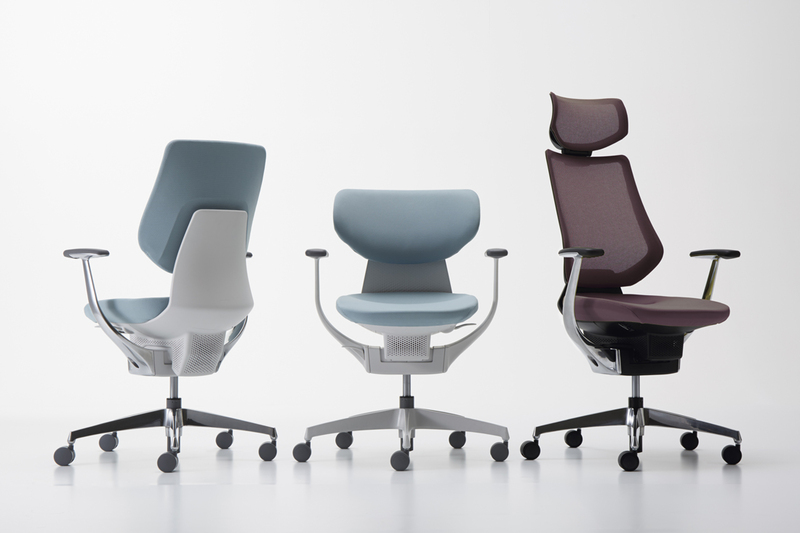 From Japanese brand Okamura is a new task chair that brings a light touch. The Finora chair has been designed in collaboration with Italdesign and brings with it insights from the automotive industry. 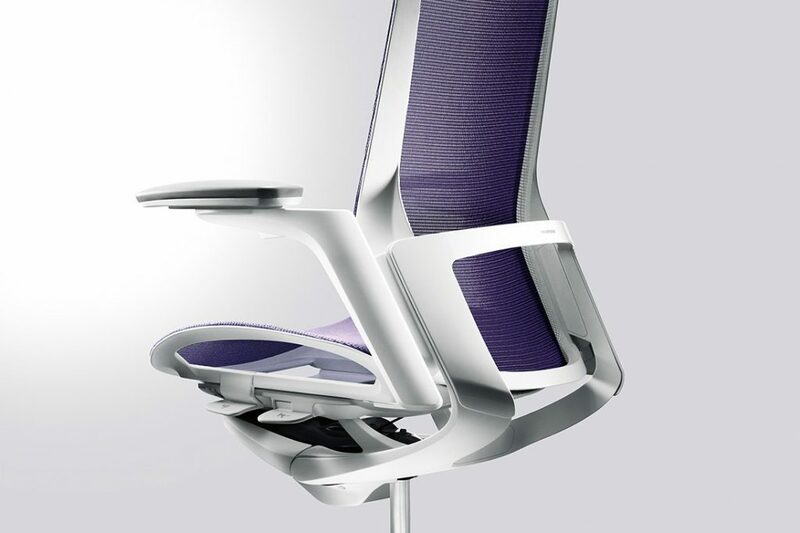 A lightweight, thinness is what makes this task chair stand out from the crowd. 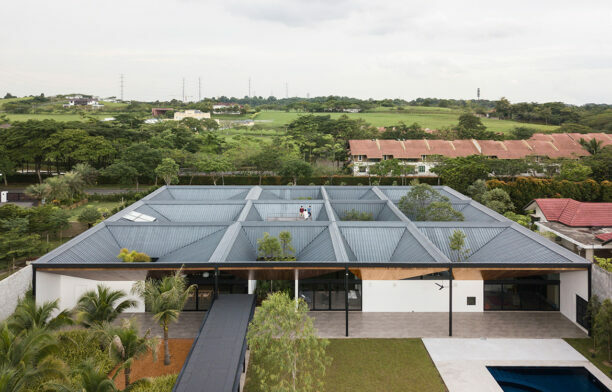 In addition, it can be adapted easily through customisations to suit any type of workplace fit-out. 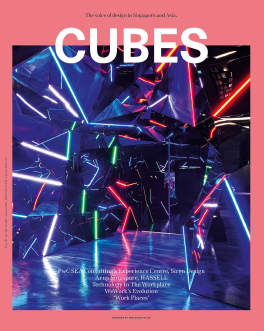 Want more Orgatec 2018 news? Find more news and products from Orgatec here.